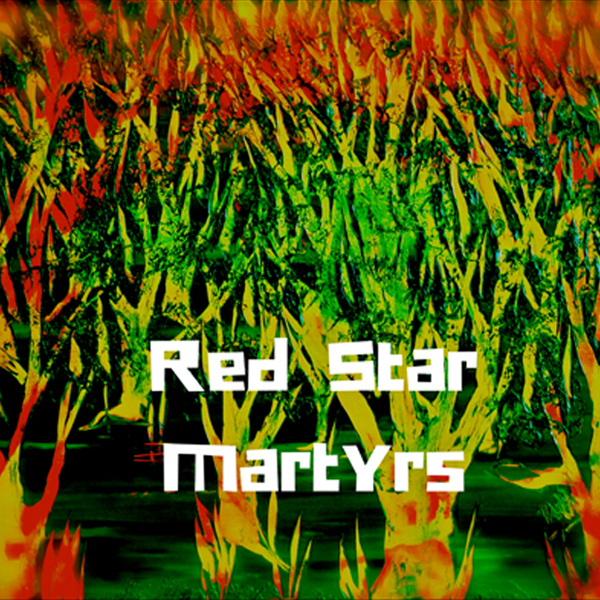 Red Star Martyrs are back with their original rootikal style... and we have been saving this one for you to be our last free release of 2016. The self titled digital LP will include 14 brand new tracks of total length of 63 minutes from the producer who has been one of the first members of our family of artists. Guest appearances by IRebel, Don Goliath, Madi Simmons, Tallis, Trinity, Kontent, Squidgy Black and Penti from Senti. Out for free download on the 21st Dec 2016. 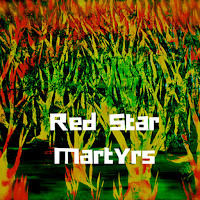 In the meantime enjoy and download the first track to warm you up! Pure Vibrations coming outta UK!